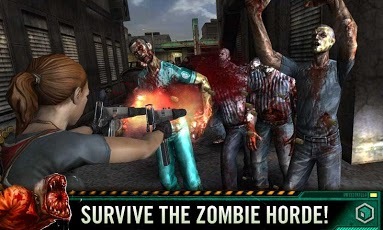 CKZ ORIGINS version 2.0.0 Modded APK For unlimited Glu Coins with added support for Armv6 Devices. 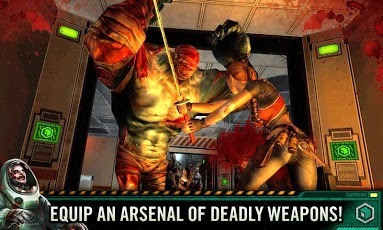 Sequel to the great action game Contract Killer Zombies brings new Third persion action adventure Shooting gamewith its freemium title but this version got the unlimited glu coins so there will be no problem to finish this game till end. ➤ New Indoor Survival Mode! Face endless waves of zombies in the new indoor arena. 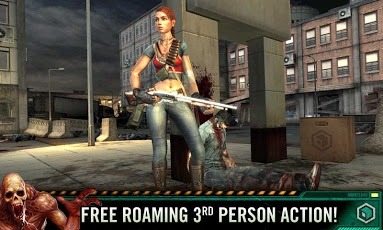 Complete challenges for bonus points and Hire a friend to help you survive. ➤ New “Ammo Refill” consumable allows you to refill yourammo in the heat of battle without finding an ammo crate. ➤ Included option to invert Y axis! ➤ New and improved tutorial! This may lag on your Armv6 phone or it may not work too, cant promise, test it on your armv6 phone, on Armv7 phone this game will work fine.